In 1858 Minnesota was the 32nd State to join the Union. And Union 32 Craft House is uniquely Minnesotan. The quality of craft beer brewed in this great state of ours is among the best found anywhere. 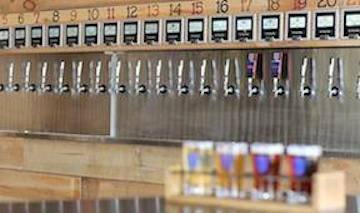 Find your favorite on the U32 Craft House Self-Serve Beer Wall—featuring 32 home grown beers, lagers and ales. Among them you’ll find their own label, brewed right on premise. Craftapped members begin their adventure by redeeming a credit for a complimentary pint of any of the Union 32 in-house brews. From there, either continue with selections from the bar, or make your way to the Beer Wall. With 32 taps and 32 options, you can’t go wrong. Not to mention a staff of Beer Ambassadors that will be happy to educate you on the distinct flavors and subtle nuances of their Minnesota made selections. This is a hands-on education, of course. 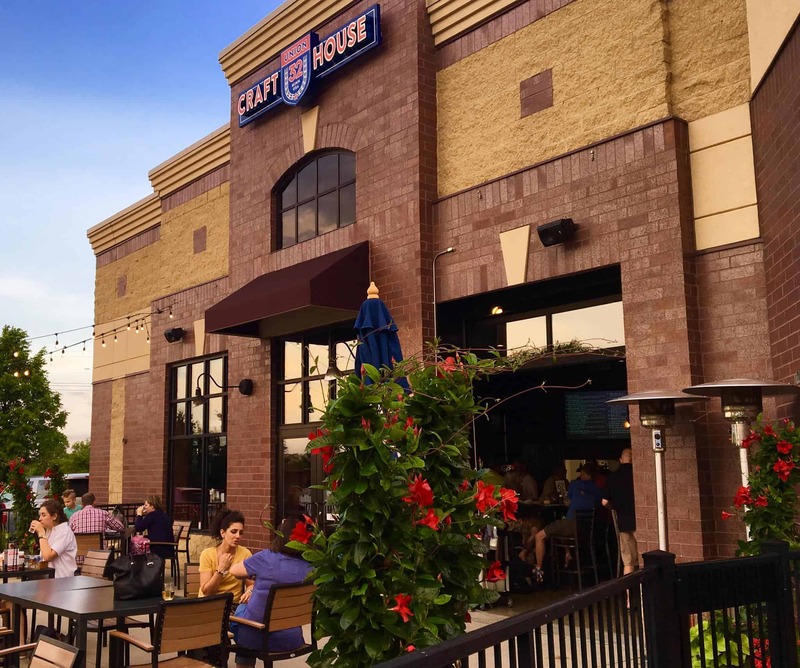 You’ll also enjoy a wide variety of spirits, ciders and wines, plus a fun menu featuring a food truck style ordering window with an array of food options. Pork Tacos, hand battered chicken fingers, wings and homemade cheese curds are just a few of the most popular items. And click on the U32 events link to take in special music nights. 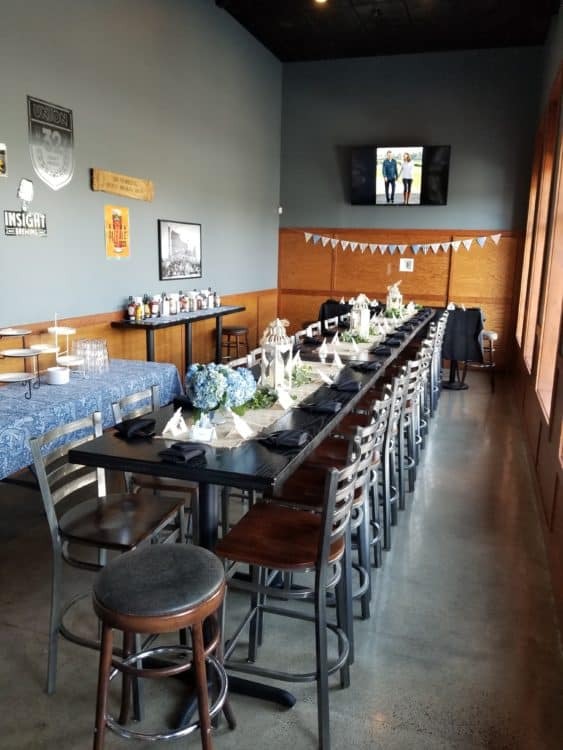 If you are interested in booking a private party, simply make a call to Samantha at 651-357-2667. If you get Samantha’s voicemail, please leave a message and she’ll get back to you! You can also click here to learn more, or buzz her an email at samantha@union32crafthouse.com.